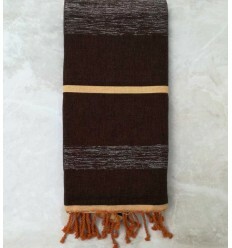 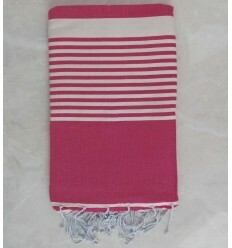 This beautiful throw can be used as tablecloth, bedspread, bath towel.... 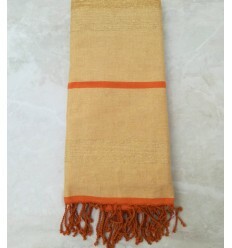 It's also super resistant, highly absorbent and dries quickly. 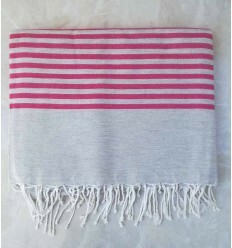 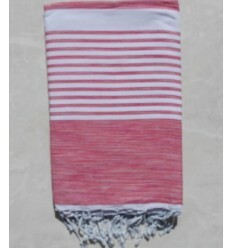 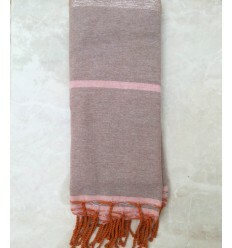 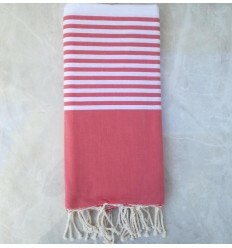 Beautiful Pink 100% cotton throw . 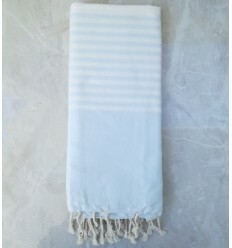 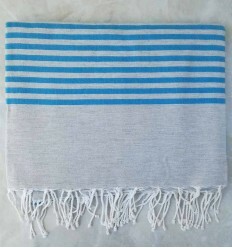 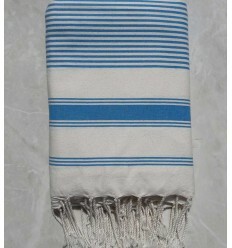 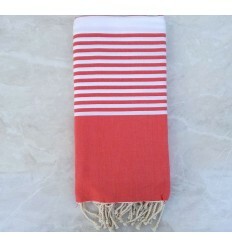 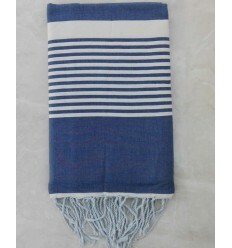 Large creamy white striped azure blue 100% cotton throw. 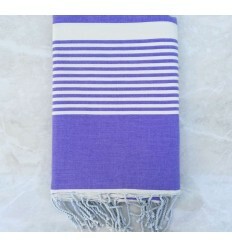 Beautiful lavender striped white 100% cotton throw . 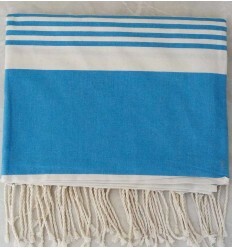 Large size Woad blue with stripes 100% cotton throw . 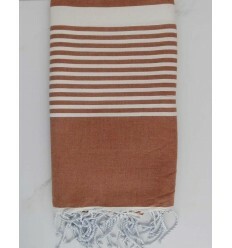 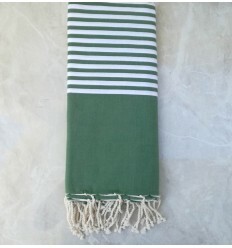 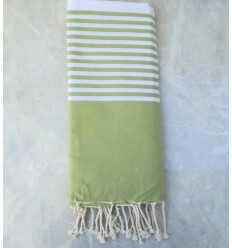 Beautiful Ecru linen throw 100% cotton .